are any dior homme necklaces made in Taiwan? I recently bought one and the tag said 'made in Taiwan' . It is from an earlier collection. 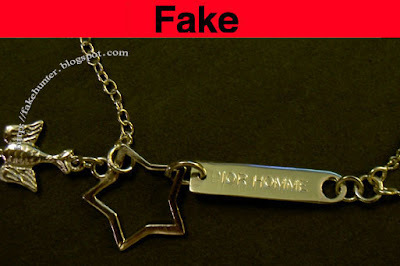 The necklace itself looks semi-legit but I am still skeptical. The necklace says "We Ruled the World"